Following on from the news that KPMG are to shut down their small business accounting division, hundreds of SME’s will now be left stranded and looking for alternative finance and accounting services. Offering online accounting and tax to small and start-up enterprises via the cloud; KPMG promoted themselves as revolutionising the accounting market across the UK. Now, after a significant U-turn, they are winding down business and advising all current clients to seek accounting services elsewhere. 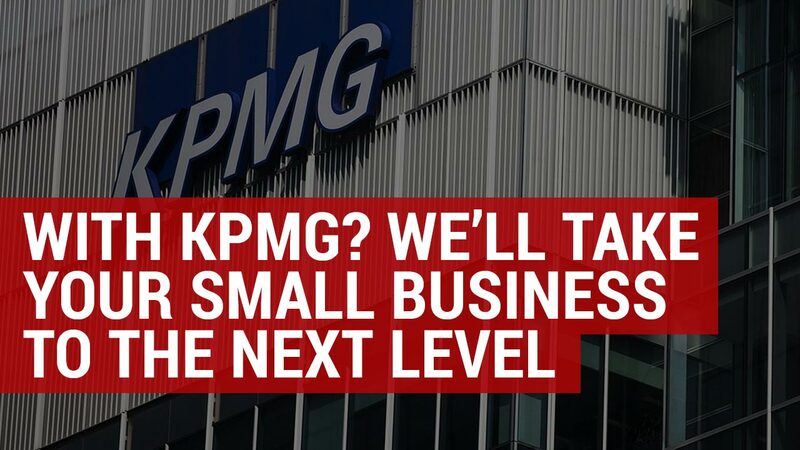 If you are one of these small businesses that have been affected by KPMG’s announcement, then Approved Accounting can help. Offering support to start-ups, sole-traders, self-employed and established SMEs, we have the knowledge and know-how to look after all your financial needs. From bookkeeping, accounting and tax returns to payroll, VAT, R&D tax claims, payroll and pensions, invoicing and long-term forecasts and projections; our team of skilled experts have the experience and know-how to fulfil all the needs of anyone abandoned by KPMG. And, for those customers who are used to using the cloud-based book-keeping service Xero, you’ll be pleased to know that we also offer the same innovative online solution – enabling your small business to seamlessly retain control of its finances. In fact, we were using and championing Xero long before KPMG started their ill-fated small business division! Why choose Approved Accounting to replace KPMG Small Business? At Approved Accounting we appreciate that finding the right accountant can take years and once you have found the perfect partnership, moving on can often feel overwhelming. But although it may feel like you were fundamentally linked to KPMG, switching to a new accountant is actually easier that you think and could even benefit your business in the long term. At Approved Accounting we’ll make the transition as effortless as possible with simple steps such as those listed below. We may not be as large as KPMG, but as a small, independent business ourselves we appreciate the need for great customer care, and this is why we go the extra mile to exceed our client’s expectations. Although we are dedicated online accountants, we work hard to build close relationships with our clients, forging long-term and collaborative working relationships and becoming an integral part of your team. Just like KPMG, Xero is our online accounting software of choice, as it allows you to have all your business’ financial information at your fingertips. Simplifying the accounting process, it is safe, easy to use and can be accessed from anywhere at any given time. Securely stored in the digital sphere, Xero enables you to efficiently manage your cash-flow and check real-time information on the financial health of your company. 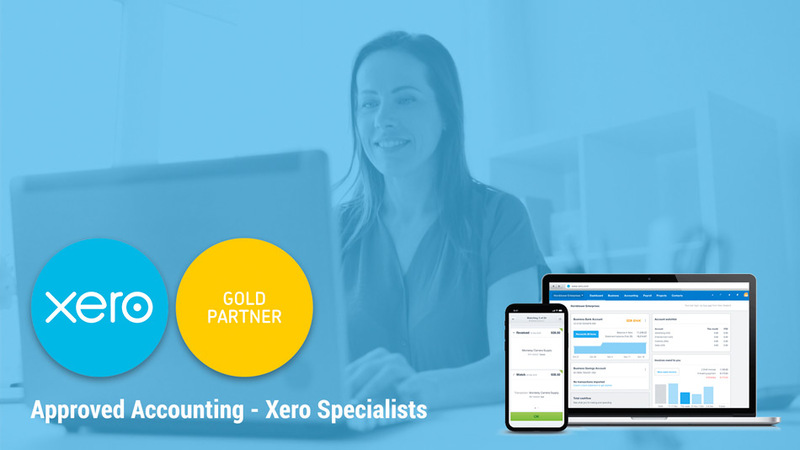 At Approved Accounting we have successfully introduced this cloud-based accounting system to hundreds of our small business clients and as a result of this, Xero recognise us as Gold Champion Partners. We appreciate that as a small business you may not have the time or know how to deal with all the official financial paperwork and legislation. From year-end accounts to correspondence with Companies House, VAT and tax returns; we do the form-filling so that you don’t have too. And, when it comes financial matters, we’ll ensure that you are not bamboozled, by making even the most tricky concepts seem easy to understand. At Approved Accounting we offer a cost-effective service based around your small business needs and budget. Offering one-off fees and fixed monthly payment plans, we will work with you to find the ideal service solution for your business – with no hidden costs…ever! ‘Once bitten, twice shy’ can often lead to indecisiveness, but in business this is something you cannot afford to be. At Approved Accounting we have experience of helping many small businesses to flourish and grow, and our testimonials will tell you all you need to know about how we assist our clients and the first-rate service we provide. So, don’t just take our word for it, click here to see what our satisfied customers have to say or contact us for a free, no-obligation, accounting consultation.